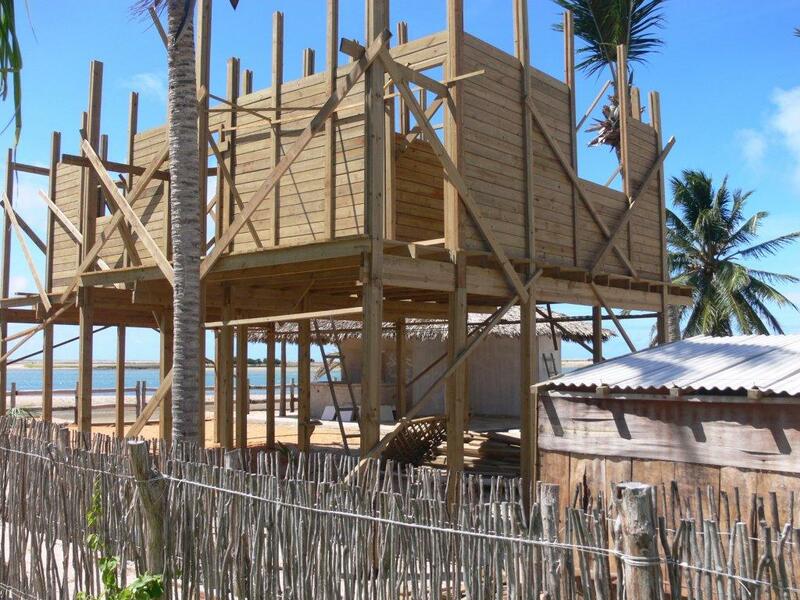 RECORD CONSTRUCTIONS AT ILHA DO GUAJIRÚ! 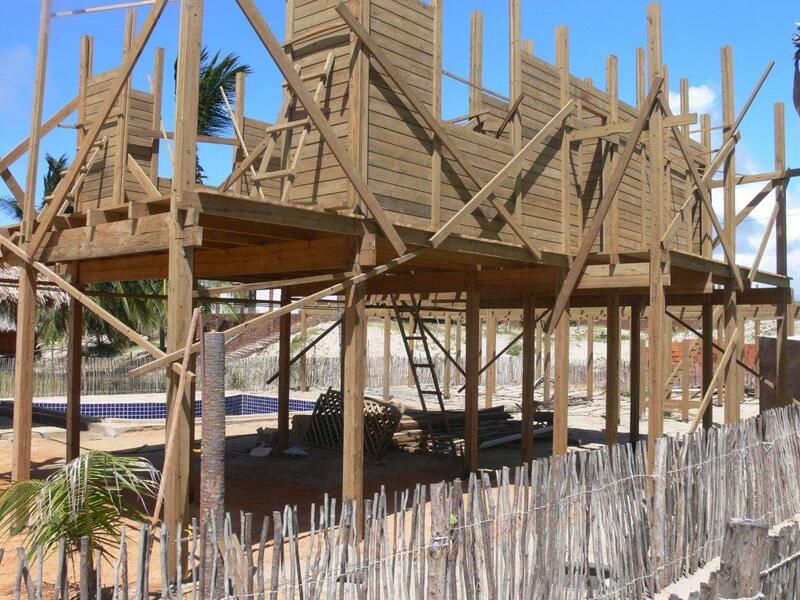 This year, in 2012, there is again a record number of constructions realising at Ilha do Guajirú! Beachfront, but also 2nd and 3rd row! 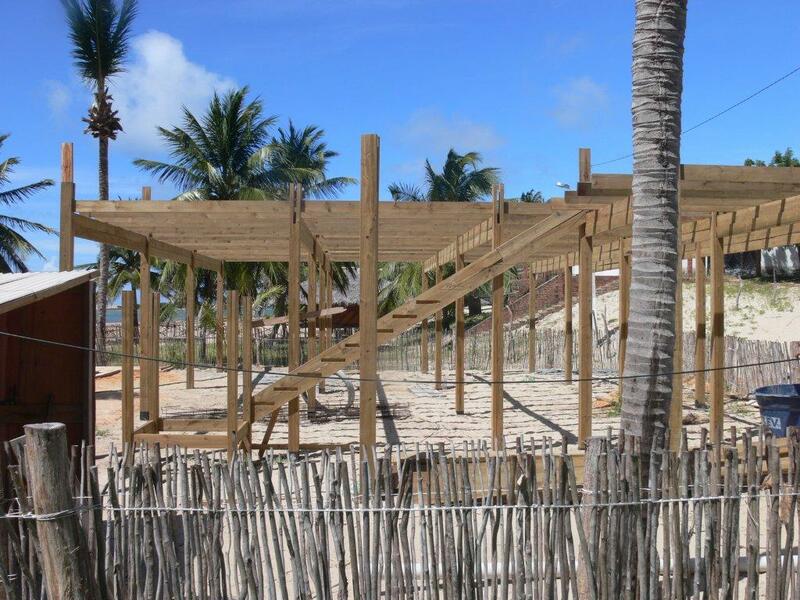 · “Pica dos Piratas” a brand new pousada of 15 rooms with a restaurant! 2012! 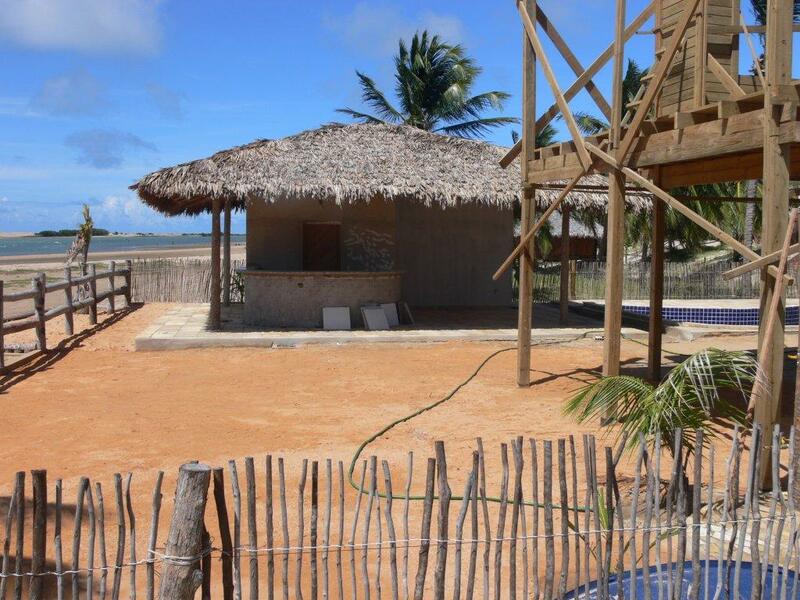 · “Wind Resort” a brand new pousada with various rooms 2013! · “Casa Breizhil” a brand new pousada, all in wood, with a pool! 2013! · “Canto de Agua” a brand new, small boutique hotel! 2013!